There are many kinds of legacy that John Muir gave to the people. Million people have read his adventurous books, essays and letters. The most fascinating one was his book on the adventure in Sierra Nevada of California. When he was alive, he urged the government and others to preserve the Sequoia National Park, Yosemite Valley and other wilderness areas in US. Find out about Yosemite National Park facts here. One of the important organizations that he established is called The Sierra Club. The function of this organization is to make a conservation on the wilderness are in US. There are many places in US named after him. You can enjoy the John Muir Trail. It is a hiking trail which has the length around 211 miles. Other places are Muir Beach, Muir Woods National Moment, Camp Muir, Mount Muir, and John Muir College. John Muir gained the name as the father of the national parks. 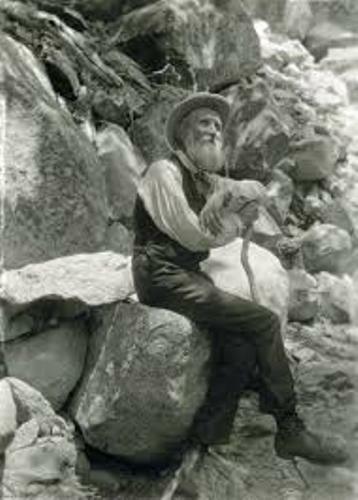 If you visit some of US national parks, you can watch a short documentary about John Muir’s life. The birth place of John Muir was in a four story house located in Dunbar, Scotland. In 1842, his father, Daniel Muir bought the house. His mother was Ann Gilrye. 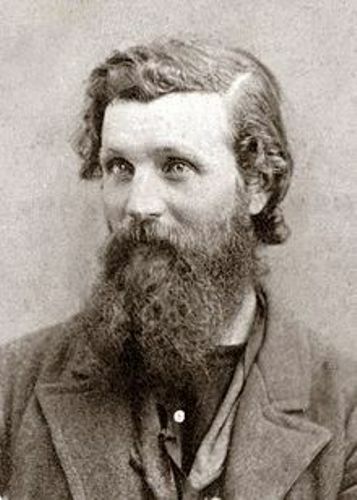 John Muir was the third child of eight children in the family. His sibling included Sarah, Margaret, Ann, Marry, David, Danel and Joanna. The family of Muir migrated to United States in 1849. They started a farm in Portage Wisconsin. Now it was a national historic landmark. Talking about his education, he went to University of Wisconsin Madison when he was 22 years old. He got the first botany lesson when he was under a black locust tree. 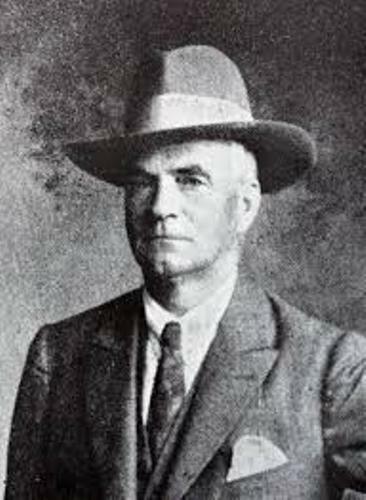 Around 1873 and 1874, he created field studies at the western of Sierra. Muir’s paper was published by the American Association of the Advancement and Science. John Muir was a respectable man in California. People honored his work and activism much to save the wilderness in USA. 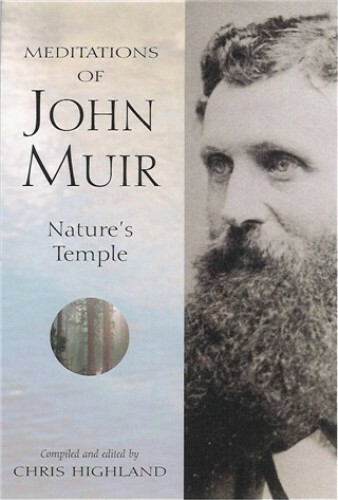 Are you interested with facts about John Muir?